Heatrite Heating & Plumbing Ltd are a trusted, professional company with over 20 years' experience in the trade. At Heatrite, we take great pride in the positive feedback we receive with honesty and integrity being key principles within our business. 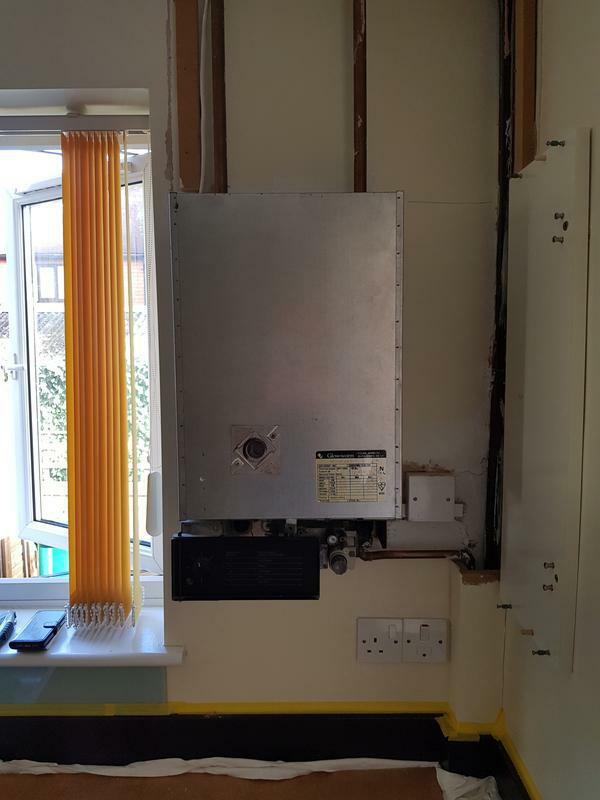 With engineers based in Sunbury, Epsom and Bromley, Heatrite cover all areas in and around Surrey, Middlesex and Kent. "James attended my property at very short notice which I was very grateful for. He was extremely courteous and professional and the standard of his work was excellent. 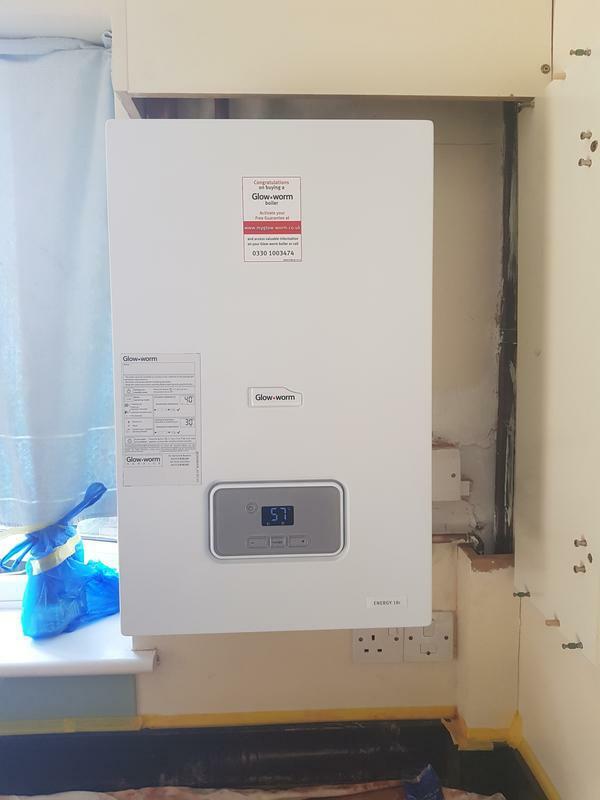 I will definitely be using his services again and would highly recommend him"
"My old boiler finally gave up the ghost, as I'd used Heatrite previously they were my first port of call. James honoured a quote he'd provided 4 months earlier and even re-arranged his diary so the work was done asap. Would definitely recommend." "Great service from start to finish. Competitive price. Would highly recommend"
"Needed someone urgently - James was prompt and helpful. Recommended"